Welcome to 2019. Now get in shape! The first scenario can get a little old … trust me, it’s my typical Monday-to-Thursday routine. The second scenario can be yours at 5117 Cantera Way in the La Cantera gated neighborhood in Fort Worth. 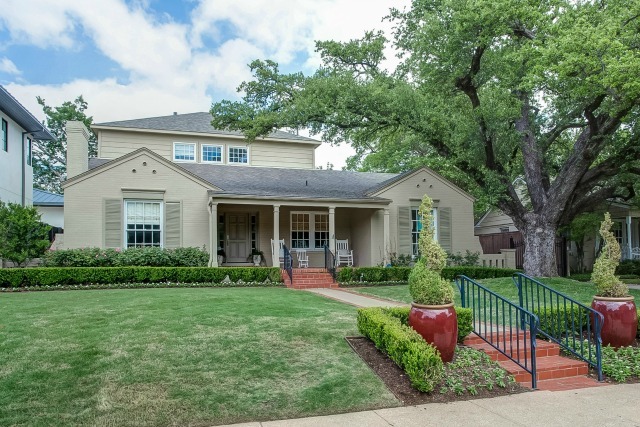 This Fort Worth Classic Colonial is the perfect holiday home. 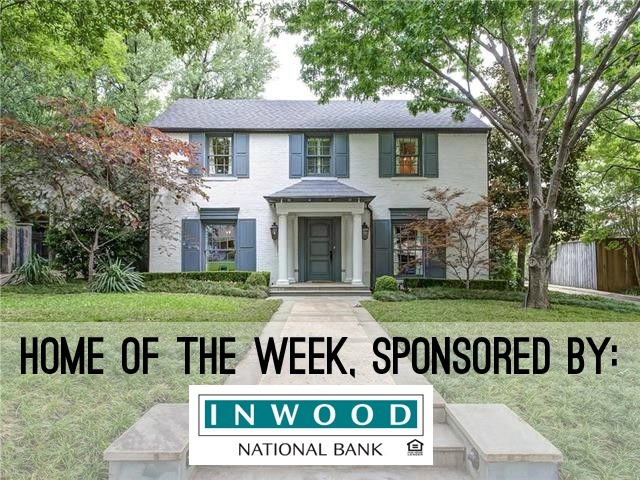 Located at 3912 Lenox Drive, our Inwood Home of the Week is located in the sought-after Monticello neighborhood. It has the treasured traditional elements we love, as well as flawless updates. Best of all, it’s received the talented touch of the JSH Design team. There’s nothing that I love more than a classic home, but add some edgy designer features and I’m swooning. Updating these homes is not difficult. Almost everyone wants a white kitchen with marble granite or quartz countertops. Brass hardware has made a big comeback, and the big shower is a must. Those are the things that are no-brainers. The trend in newer Fort Worth developments is the attempt to recreate the Golden Age of neighborhoods and home construction from the 1920s and 30s. 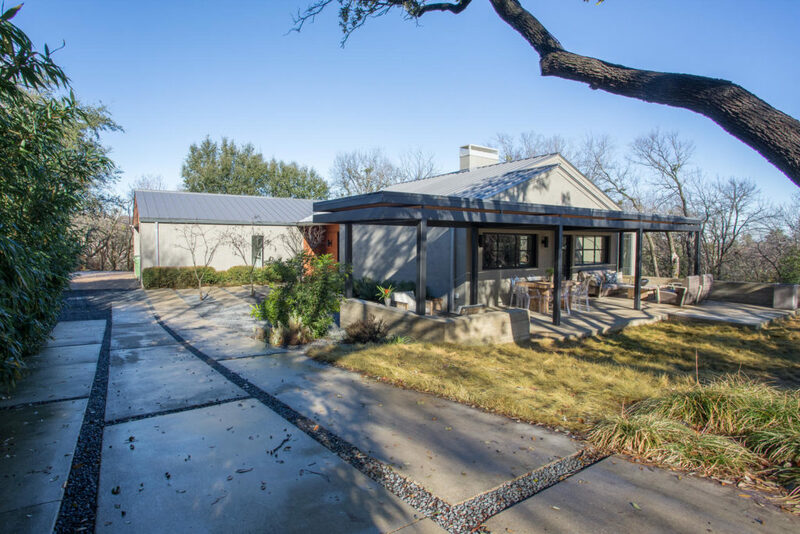 Riverhills, Walsh, and Parks of Aledo are recent developments that desire the look-and-feel of neighborhoods that were built when many classic communities were created throughout the United States. Back then there were no production builders. 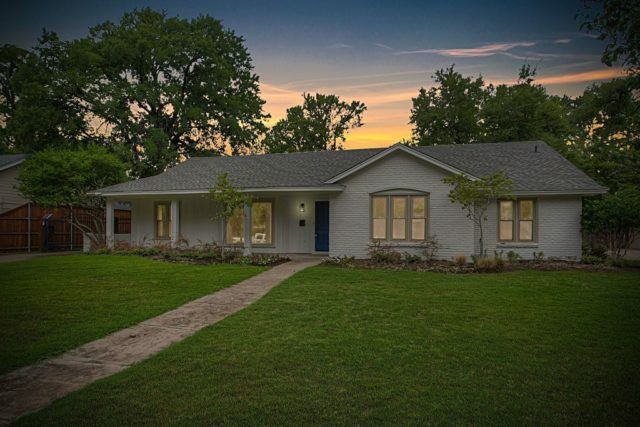 There were no homes with turrets, discombobulated roof lines, and especially no stone-and-brick-and stucco combinations that are unfortunately seen throughout the Metroplex in many newer developments. Location , location, location. Probably one of the more overused phrases when it comes to real estate. However annoying that phrase is, there is a lot of truth to it. A vegan wouldn’t want to own a home next to a slaughter house. A nudist wouldn’t want to live in the garment district. A family with young children wouldn’t want to live where there is no yard. The yard of a home is often one of the more important features when putting together the “must have” list before searching for the right place. Countless times prospective buyers have rejected a home based solely on the yard or proximity to area to be outdoors. Did you know that, tucked into scenic landscape of Fort Worth is the third wealthiest town in Texas? Take that Big D! 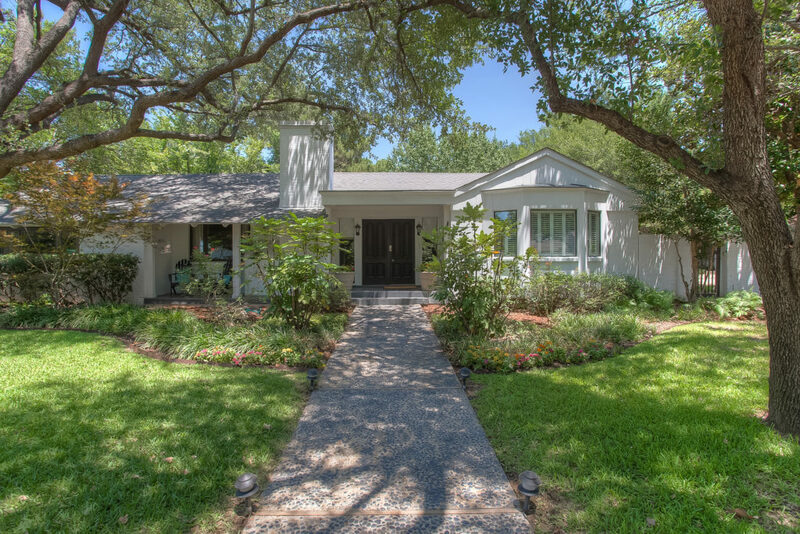 Westover Hills is a charming little town, less than one square mile, with approximately 250 homes nestled into Cowtown by Shady Oaks Country Club, only 11 minutes from the downtown area. If you blink you’ll miss it. So don’t blink!